The purpose of the EUROCORES research project 10-ECRP-028 “International Law through the National Prism: the lmpact of Judicial Dialogue” under the direction of Professor Anna Wyrozumska was to explore the contribution national courts of Central and Eastern European States have made to the development of international law. The focus was placed on the broadly understood judicial dialogue as a means used by the courts in this respect. 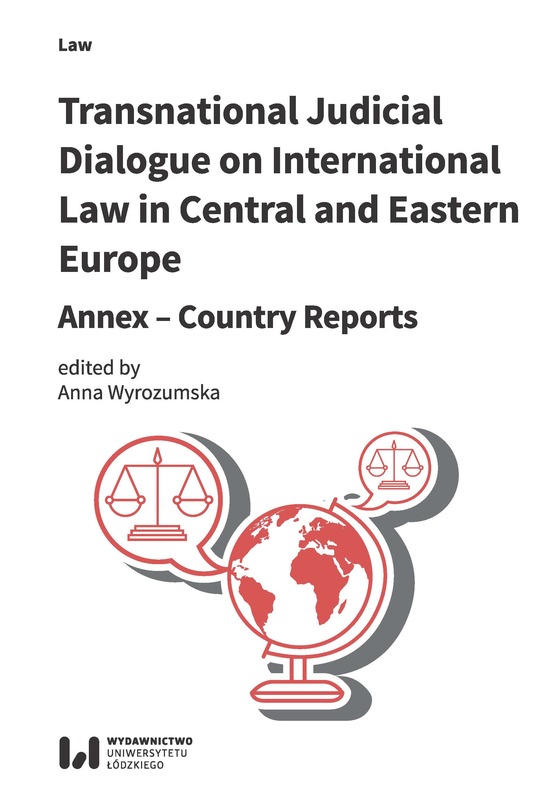 This volume presents the results of the first, empirical, stage of research and the information resulting from the survey conducted on the basis of the questionnaire addressed to country rapporteurs from the Czech Republic, Hungary, Lithuania, Poland, and Russia. 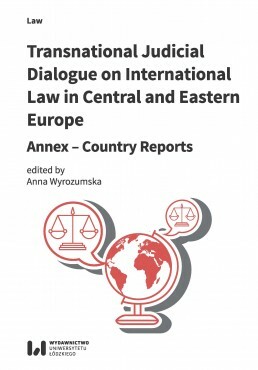 This “raw data” was the basis for the research conducted within the whole project and the analysis presented in the monograph Transnational Judicial Dialogue on International Law in Central and Eastern Europe.